Hello Friends, I am happy to share with you my Solar Star runner project today because it is rather warm where I am. 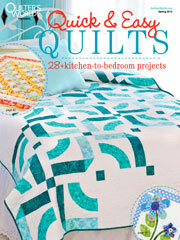 Solar Star is featured in Annie’s newly released quilt book, Dazzling Diamond Quilts. 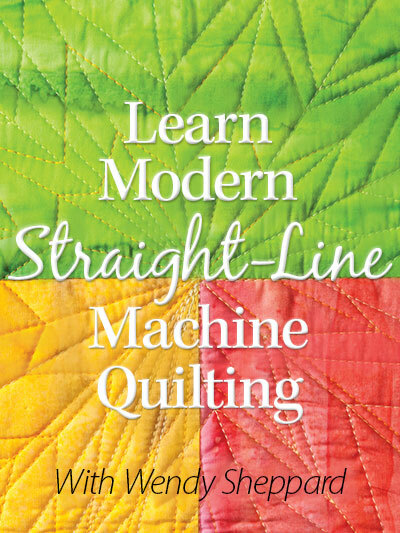 The book is available for purchase from Annie’s online catalog. 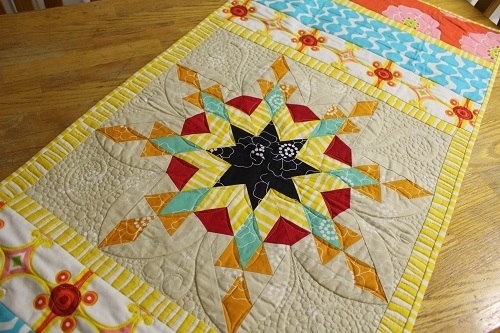 Solar Star uses diamond patches in its center feather star block. You will notice there is only one block — that is intentional! 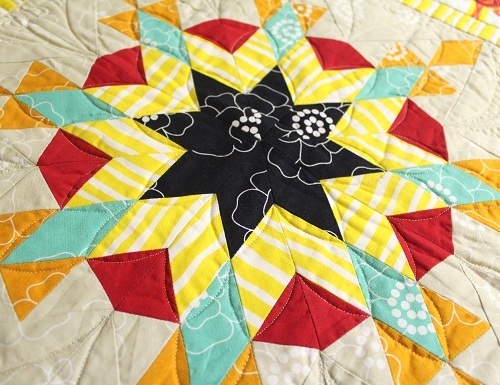 Solar Star is designed for those who want to try out diamond piecing technique, but don’t necessarily want to commit to a full quilt project. 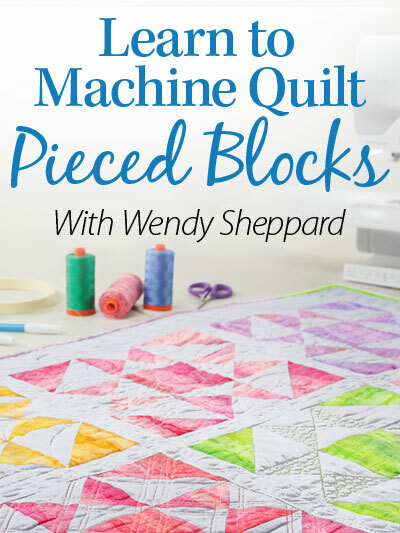 So, trying out the technique with just constructing one block seems the best way to finish up a project without too much duress! 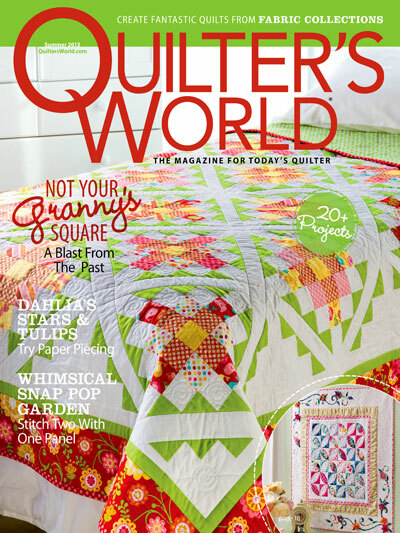 :) Of course, the project would make a quick to complete project for the advanced quilter as well! Just add border strips to the sides of the block to length the runner – and voila, you will have yourself a striking runner! 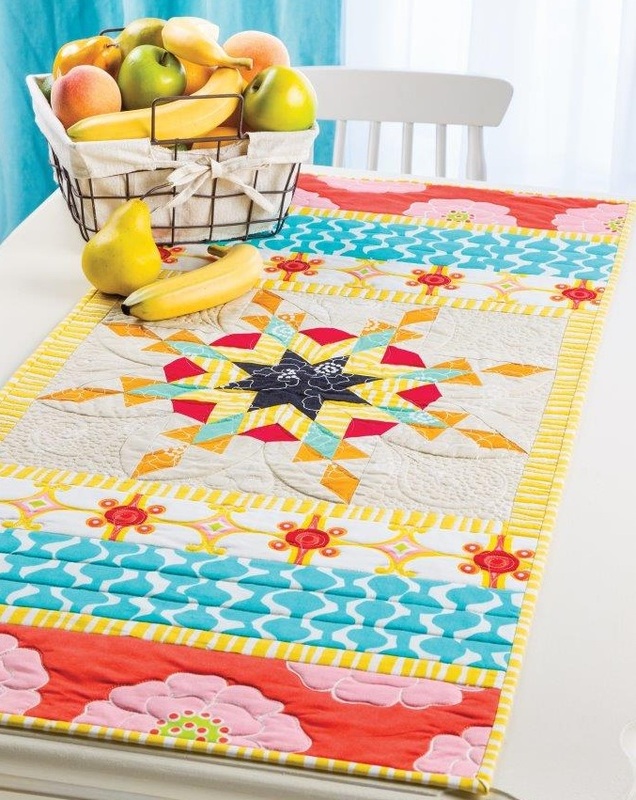 You probably noticed the Benartex Palm Springs fabrics used are the same fabrics used in Tulip Trail (quilt picture is shown below – do scroll down – in other Palm Springs related images). 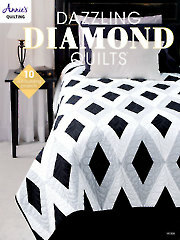 Click here to view the entire fabric range. 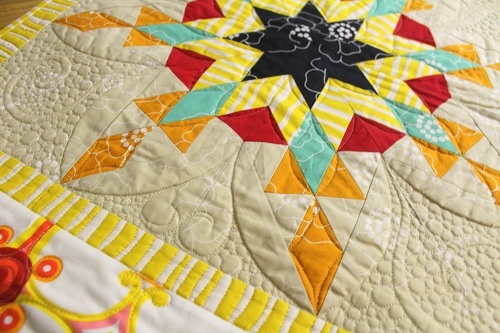 Solar Star uses the warmer swatches of the collection, while Tulip Trail uses the cooler colorway. Now about the quilting… quilting is done using Aurifil Mako 50 Cotton thread over Fairfield‘s American Spirit Classic cotton batting. You can see I have quilted around the feather star to look like a large “Dahlia”, with pebbles and swirls in the negative areas. Aurifil Mako 50 Cotton threads are perfect for quilting the small pebbles without any thread buildup. Click here to view examples for pebble power. Click here to read about my Thread Talk post on pebbles. Here you see the quilting on the other parts of the runner. 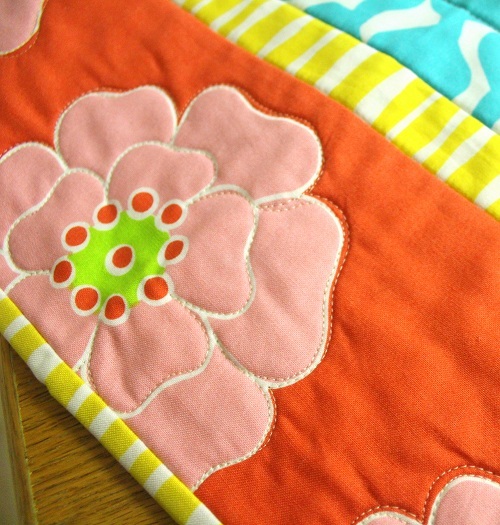 I quilted on the fabric print. See more examples here. Thanks for stopping by. I hope you enjoyed Solar Star, and more importantly your summer season! 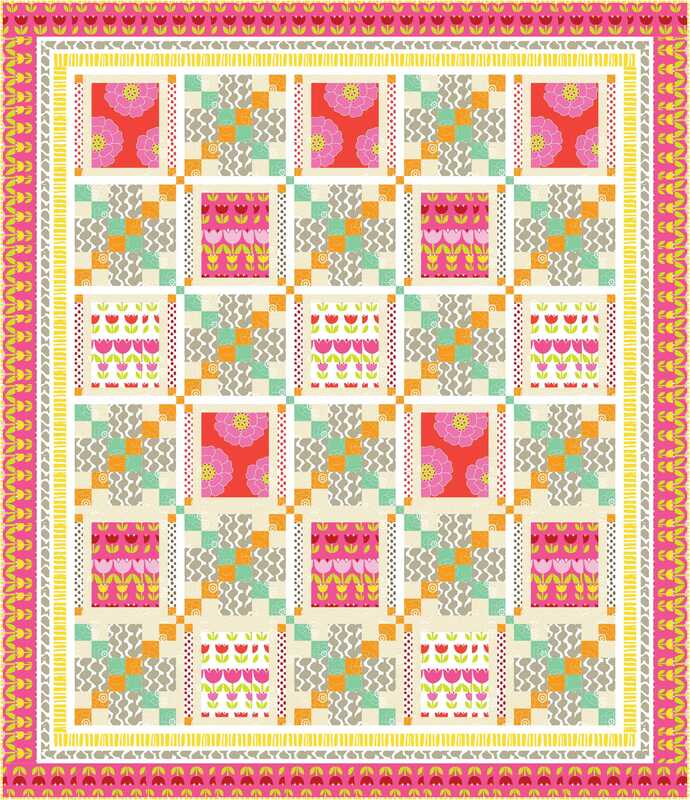 This entry was posted in Quilt Pattern, Quilting, Quilts & Projects: Published, Quilts: Pieced and tagged Annie's Dazzling Diamond Quilts, Benartex Palm Springs, Wendy Sheppard Designs. Bookmark the permalink. ← More than postage stamps! Fun pattern. I like the star, but I also like the creative way that you turned it into a Dahlia! 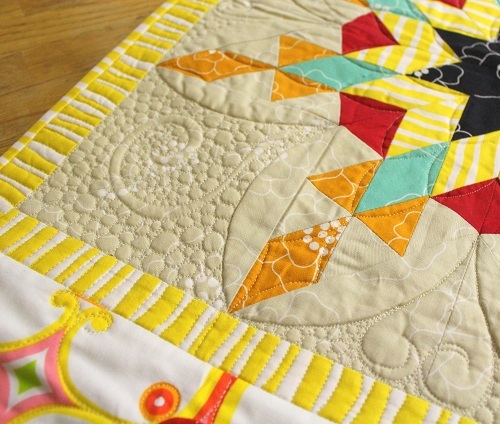 The negative quilting is quite effective and very pretty. 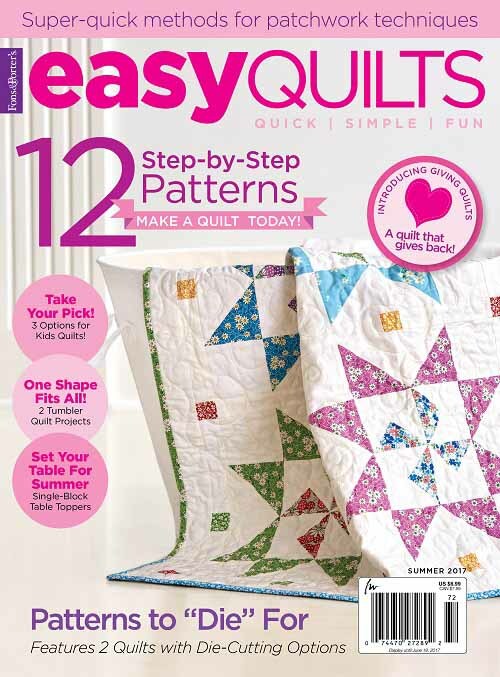 Another beautiful quilt Wendy — and so easy to put together (I’m all about that!!) 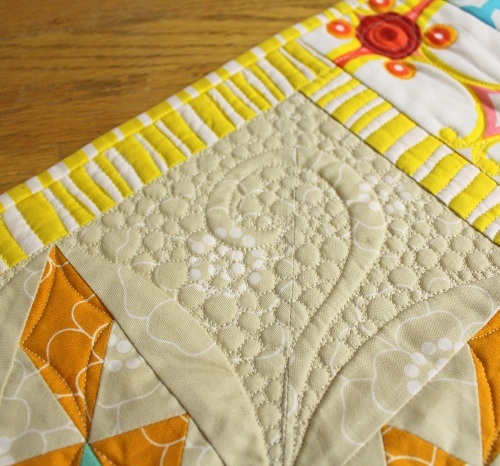 As always, I love your quilting too…. thanks for sharing and Congrats on being published in the Annie’s Book. Beautiful! I love the bright, sunny colors! 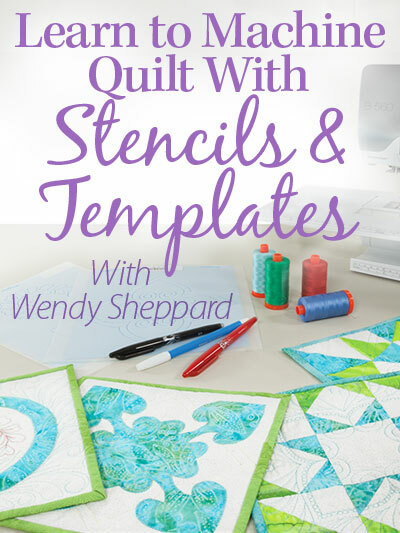 It’s beautiful, Wendy…..especially the quilting…the rounded quilting imitating a dahlia and the round pebbles are a nice counterpoint to the diamond and triangles in the star. Lovely…just lovely, as usual. Thanks so much for sharing and for the inspiration. I would love to decorate my table with that beautiful star runner. 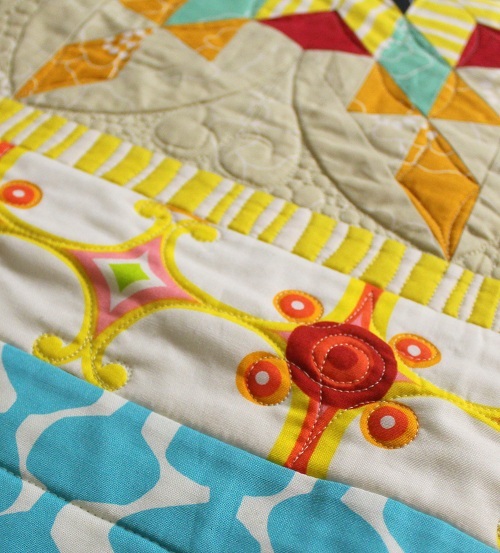 The detail is wonderful and you did such a nice job with the quilting. The pebbles are perfect for it. Nice job. 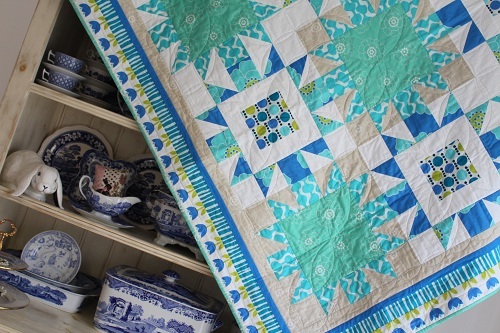 Lovely little quilt! 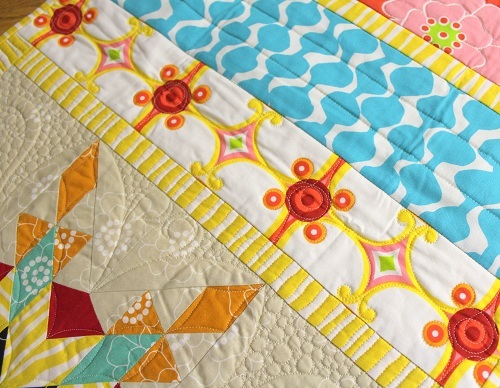 Love the piecing, but the quilting really makes it pop.